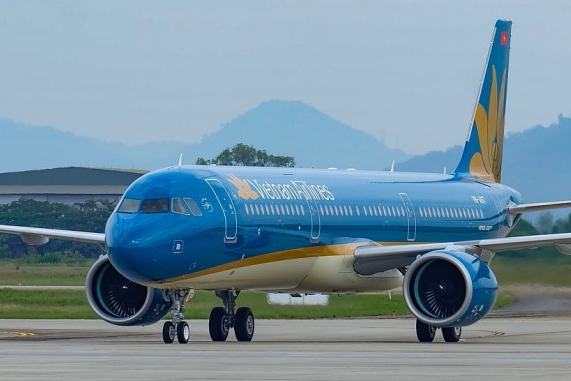 Vietnam Airlines will launch flights between Ho Chi Minh (Saigon) and the brand new Van Don International Airport in Quang Ninh province, starting 30 December 2018. The daily service will be operated with Airbus A321 aircraft and will depart from Tan Son Nhat International Airport at 14:00 and from Van Don International Airport at 16:45 with a flight time of around 2 hours and 5 minutes. Quang Ninh province, soon to become a special economic zone, is home to the world famous UNESCO World Heritage site of Halong Bay, which is about 50 km from the airport. The new airport will make travelling to Halong Bay much easier than having to fly into Hanoi and take a car or bus from there, although it could also have a negative impact on hotels in Hanoi if less people decide to visit. The ASEAN Tourism Forum 2019 will take place in Halong Bay from 14-18 January. See latest HD Video Interviews, Podcasts and other news regarding: Vietnam Airlines, Halong Bay.